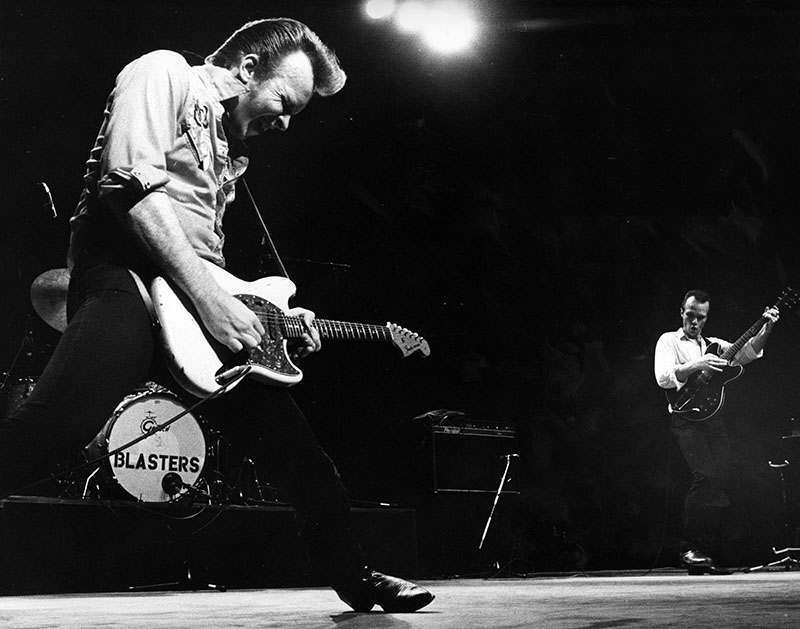 The Blasters. I saw them in the early 1980s at The Whiskey. They opened for The Fabulous Thunderbirds, who opened for some other band. Those two bands left little else to say, and I honestly can’t remember who the headliner was. This entry was posted on Tuesday, 17 October 2017 at 12:05 AM and is filed under Cool, Music, Retro, Uncategorized. You can follow any responses to this entry through the RSS 2.0 feed. You can leave a response, or trackback from your own site.